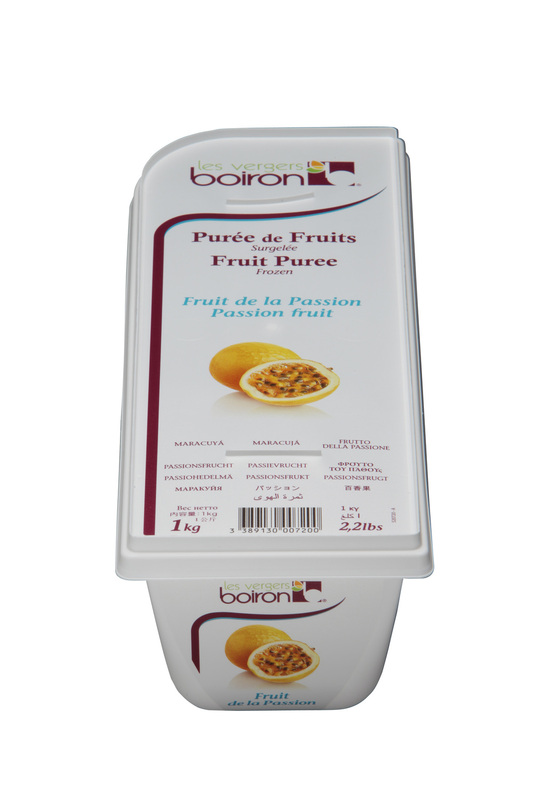 Boiron fruit purees are the professional choice for chefs, caterers and bartenders. Imported from France, they are an invaluable ingredient for desserts, cocktails, smoothies and sauces. See their website here.